Mastering Skills for the TOEFL iBT completes the Compass Publishing preparation course for the TOEFL iBT test administered by ETS. In this third and final book of the series, students practice the innovative question types found on the TOEFL iBT at the level of difficulty seen on the actual test. As with the other books in the series, suggested tips and skill practice exercises are included to help increase scores in all four skill-based test sections: reading, listening, speaking, and writing. 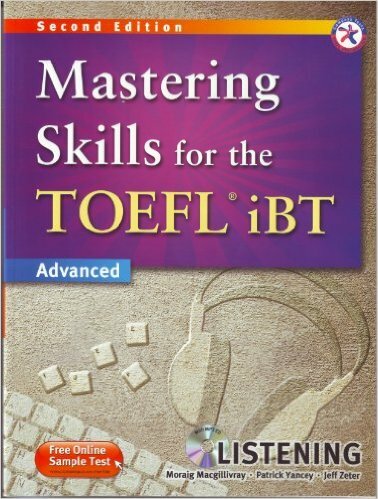 Mastering Skills for the TOEFL iBT is available in a combined edition with all four skills incorporated or by split editions (Reading, Listening, Speaking, Writing).